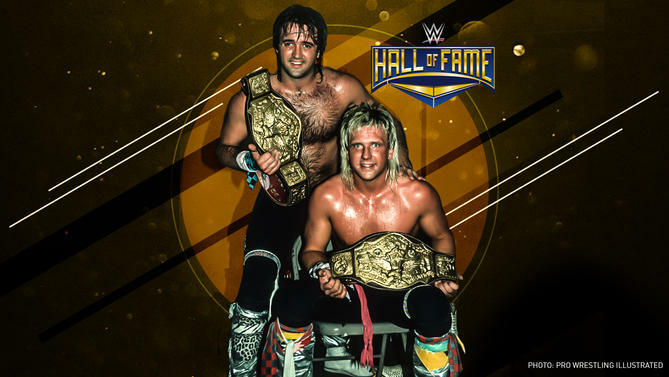 The Rock ‘n’ Roll Express will be inducted into the WWE Hall of Fame Class of 2017 according to CBS Sports. “It was a surprise,” Ricky Morton told CBS Sports regarding the call received from WWE for the Hall of Fame invitation. 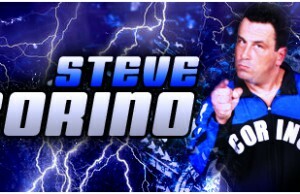 WWE.com also confirmed The Rock ‘n’ Roll Express’ induction.